July 22, 2015 | Comments Off on More Cheese, Please! Cheese is a staple in many popular dishes and foods. It is the glue that holds food together and it is the ingredient that will take your dish to the next level. From pizza, to cheese burgers, to French fries- cheese is what makes these foods taste as good as they do. The Wisconsin State Fair, an annual event in the Milwaukee suburb of West Allis, celebrates cheese and embraces the importance of food in our every day lives. This state fair is typically held at the end of July and lasts for around 11 days. 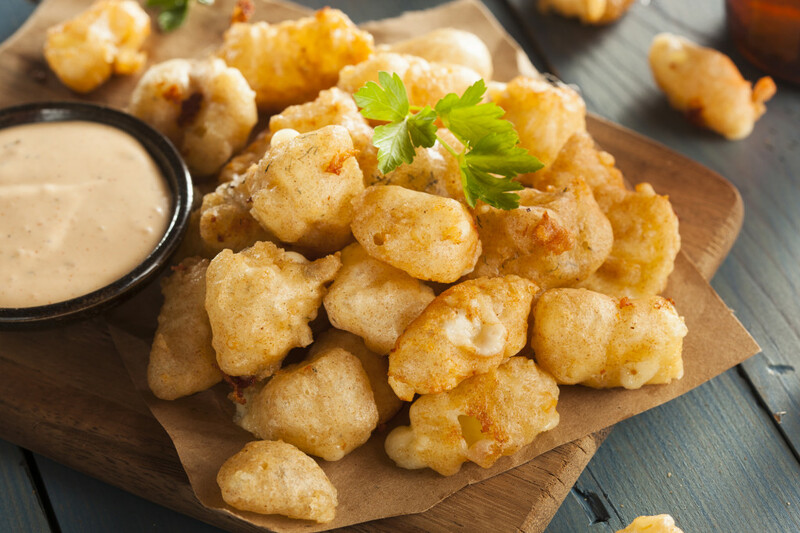 At the Wisconsin State Fair, attendees will have the opportunity to satisfy their cravings and experience a culinary adventure filled with lots of fried foods, some even stuffed with cheese, as cheese is a major part of the Wisconsin culture. 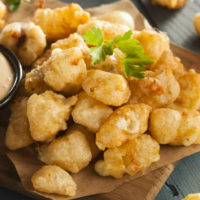 One of those cheese-filled items is the “Big Cheese”- batter friend cheese curds served with blooming onions and lemonade. Just picture biting into this fried goodness. Another popular food item at the state fair is the Wisconsin Mac Burger, which expands upon the classic cheeseburger by adding bacon and deep-fried mac and cheese. Talk about a winning combination. You can try this burger at the Miller Lite Sports Bar and Grill during the fair. Last, but certainly not least, the Wisconsin State Fair is home to the infamous cheesy smoked Gouda sidewinder fries. This dish takes cheesy to the next level. Deep fried sidewinder fries are topped with a zesty smoked Gouda cheese sauce, bacon and diced onion. The Wisconsin State Fair is undoubtedly the place to be for adventurous cheese-lovers. Be sure to bring your appetite!